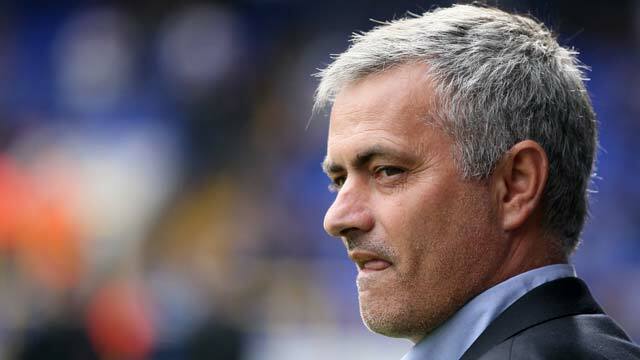 Chelsea manager Jose Mourinho says his No. 1 transfer priority this summer is to keep hold of his best players but is still eyeing three new signings. After the Blues comfortably won back the Premier League title in 2014-15, the Portuguese is keen to maintain that winning mentality without making sweeping changes to the squad. Though he wants to replace departing striker Didier Drogba and add a little extra competition to his ranks, Mourinho expects to have to fight off rival clubs that might try to buy his stars. "In other seasons, I was very happy to sell a few players — even good ones — but this year I'm not happy to sell my best players so the real challenge is to keep them," the Portuguese is quoted in the Mirror. "If I keep [Eden] Hazard, [Nemanja] Matic, [Branislav] Ivanovic, Diego Costa and [Cesc] Fabregas, that's the first target. "I think we need three players — a striker, because we lost our legend [Drogba], a defender and a midfielder to give a little more competitiveness to the squad, bring some new blood in and put some of the team a little bit under pressure. They need to know there is someone waiting to take their place — now they are the champions, I need that to sustain my way of working. But basically, I want to keep the same players, the same squad, the same manager, and bring stability to the club."